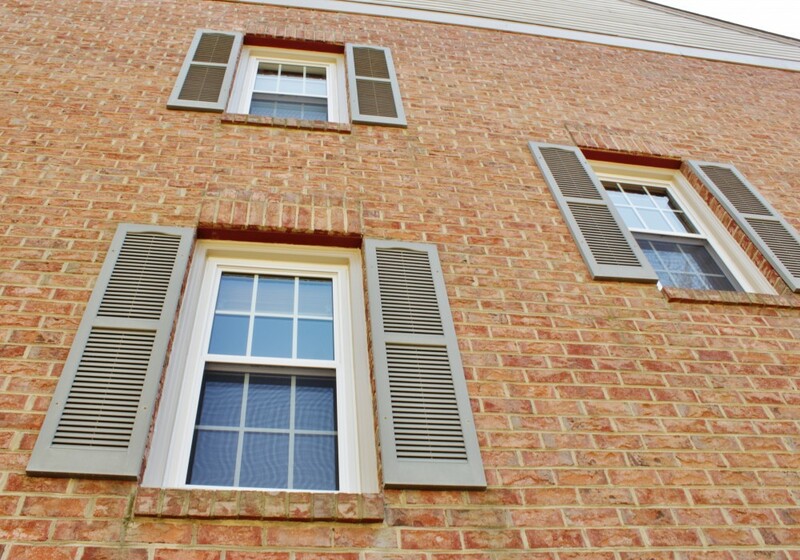 Mezzo Vinyl Window Replacement | Bethesda, Maryland This home in Bethesda, MD replaced 6 of their windows with Mezzo Vinyl Windows by Alside. The current windows were no longer providing the correct insulation to protect from extreme temperatures. The back patio door was replaced with a Mezzo Patio door and the homeowners chose to have a grid pattern for added an elegance. The new windows now provide the needed insulation and can save on energy costs while exhibiting a fresh look to the home.